Due to popular demand by our customers, and our own personal demand, we have decided to add a very helpful feature to our Regal Cinema Pro Motion Menu Kit. This seems to be a recurring problem among an increasing number of our Pro Motion Menu Kit users. We’ve shown many quality comparisons here of the poor downscaling quality of the Adobe Media Encoder across multiple versions. Todd Kopriva of Adobe has recently made a post that answers some of the many questions as to why the quality has been poor in the past, and how to make it look excellent in CS5. The answer? 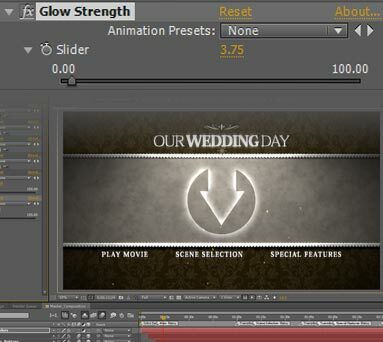 Using a CUDA supported card with Premiere CS5. He provides the details for which algorithms are used for each export settings. Very good read for those who are interested! 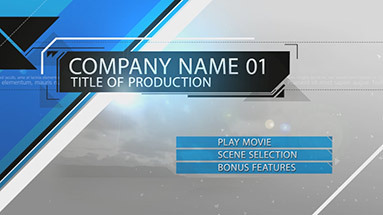 Our next Pro Motion Menu Kit is well under way, titled Corporate Edge.